We have something to really dance about! Performing Arts Center of Tallahassee is pleased to announce that Owner and Artistic Director, Amy S. Lowe, has been designated as a Certified Teacher for American Ballet Theatre’s® National Training Curriculum. Presently, Lowe is the only ABT® Certified Teacher in the Northeast/Northwest Florida area. This program is currently in place worldwide and is the basis for education at The Jacqueline Kennedy Onassis School at ABT® in New York. This breakthrough program combines high quality artistic training with the basis of dancer health and child development. The Curriculum consists of a comprehensive set of age-appropriate, outcome-based guidelines to provide the highest quality ballet training to students of all ages and skill levels. Under the direction of ABT® Artistic Director Kevin McKenzie, the National Training Curriculum was designed and written by Franco De Vita and Raymond Lukens in collaboration with ABT’s® Artistic Staff and a Medical Advisory Board. De Vita is the Principal of the JKO School, and Lukens is the Artistic Associate of the NYU Master’s Program in ABT® Ballet Pedagogy. 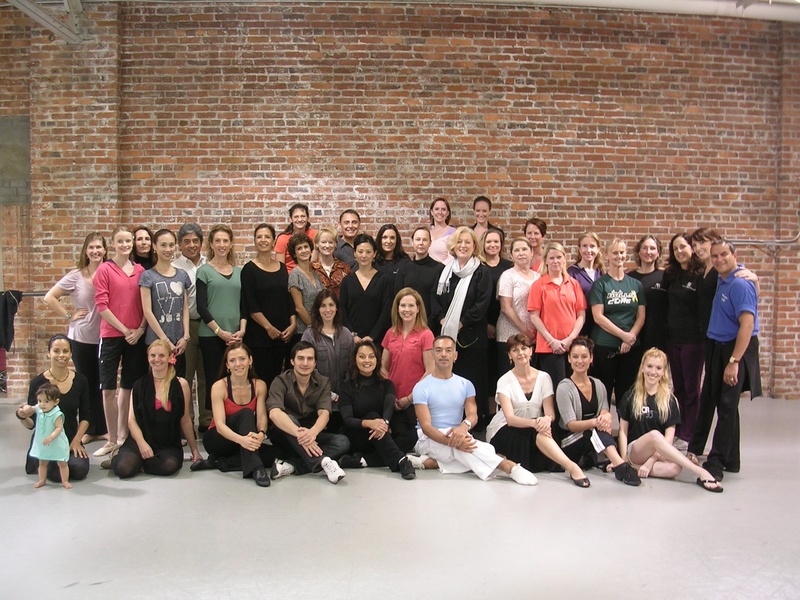 Performing Arts Center has developed unique classes and programs based on the ABT® National Training Curriculum. A special summer program is currently in session and regular fall/spring term ballet classes begin August 22, 2011. The Center’s Open House is scheduled for Wednesday, August 17, 2011 from 5:30pm – 7:30pm, where Lowe will be on hand to answer any questions from community members regarding this new curriculum. This entry was posted in Uncategorized and tagged ballet lessons tallahassee, dance classes tallahassee, dance lessons tallahassee, dance studio tallahassee, tallahassee ballet. Bookmark the permalink.